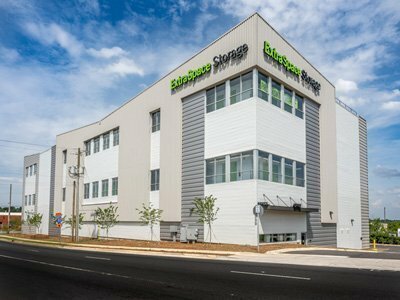 TAYLOR / THEUS HOLDINGS, INC.
Taylor Theus converted a vacant retail box into 75,000 rentable SF of climate controlled storage over two phases. 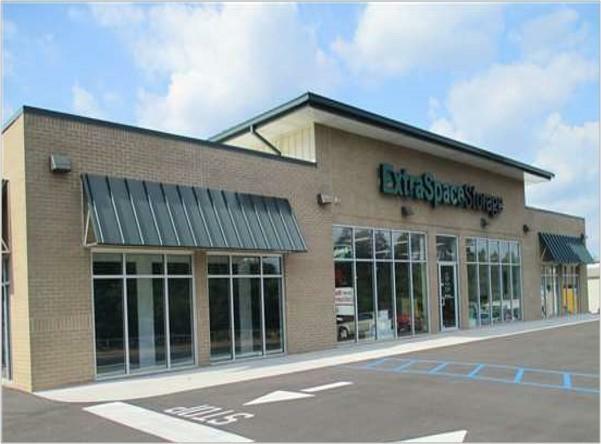 The facility is located in close proximity to the affluent Forest Acres community. 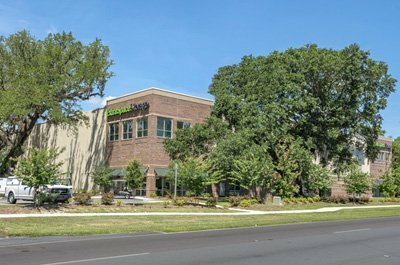 The facility benefits from the high traffic counts on Decker Blvd (29,700 VPD) and its location on Columbia’s “International Corridor”, which consists of a growing number of small businesses that have revitalized the area. 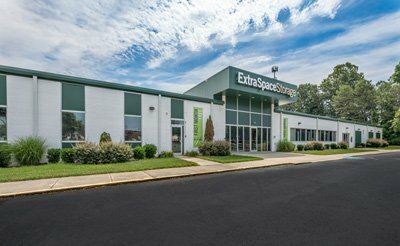 Taylor Theus purchased an existing facility and expanded it to 60,000 rentable SF consisting of a mix of climate and non-climate controlled buildings. 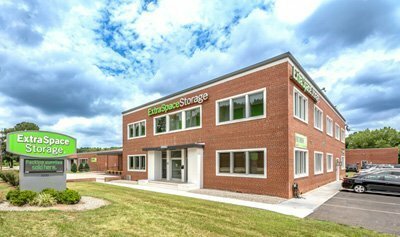 The facility is located on Hwy 55, near the extension of the Triangle Expressway, in one of the highest growth areas of Cary And the Raleigh MSA. 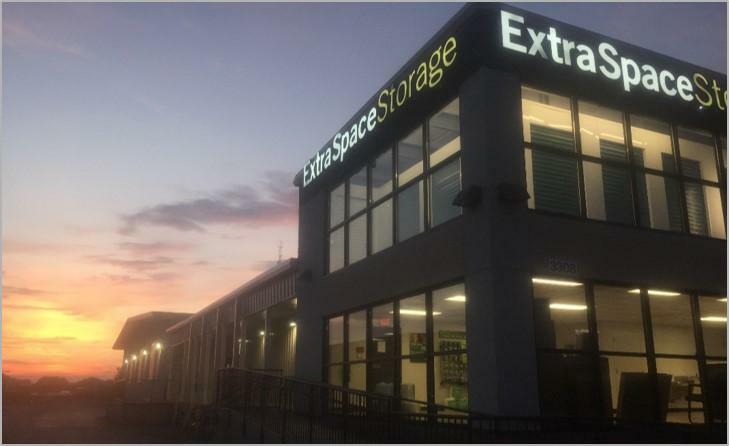 Taylor Theus converted an industrial warehouse into 72,000 rentable SF of climate controlled storage. The facility is located within the I-440 Beltway on one of the main arterials into downtown Raleigh and serves the North Hills and East Raleigh neighborhoods. 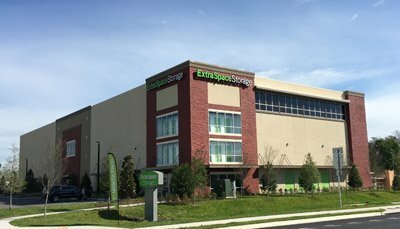 Taylor Theus built an 85,872 SF self storage facility on 4.2 acres consisting of a mix of climate and non-climate controlled buildings. 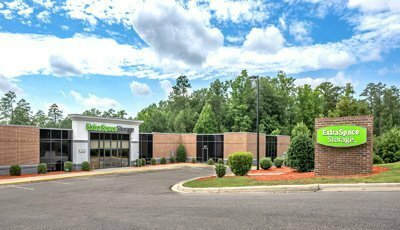 The facility is located on Clemson Rd, near the intersection of Hardscrabble Rd, in the Northeast submarket of Columbia, SC. This area is the fastest-growing submarket of Richland County and offers an extremely convenient location. The facility has excellent visibility from a primary arterial, which has a daily traffic count of 24,000. 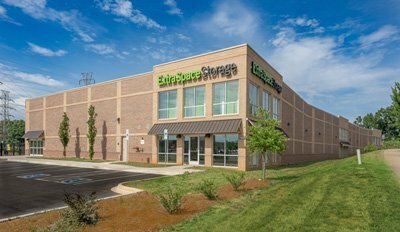 Taylor Theus converted a 128,000 SF former yearbook manufacturing plant into 88,000 rentable SF of climate controlled storage. The facility is located in southeast Charlotte, near the Town of Matthews. 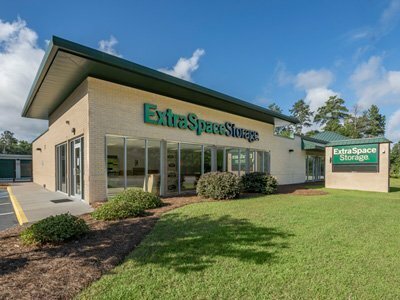 Taylor Theus built an 84,000 SF self storage facility on 2.5 acres of land located in North Charleston. The facility is located near the entrance to Wescott Plantation, one of the largest residential subdivisions in the area. 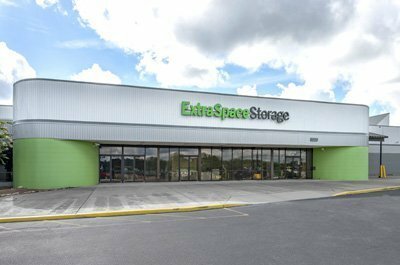 Taylor Theus built a 95,000 SF self storage facility on 5.0 acres of land in the Woodruff/I-385 Corridor submarket of Greenville. This area is one of the fastest-growing submarkets of Greenville County, and offers an extremely convenient location that is just minutes from Greenville’s Central Business District. 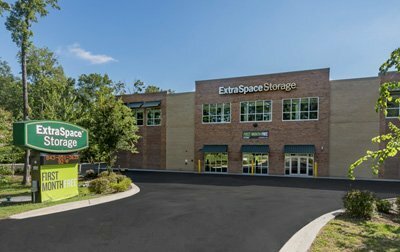 Taylor Theus built an 89,000 SF self storage facility on 4.5 acres of land located on S. Tryon St, near the intersection of Westinghouse Blvd in the Steele Creek submarket of Charlotte. 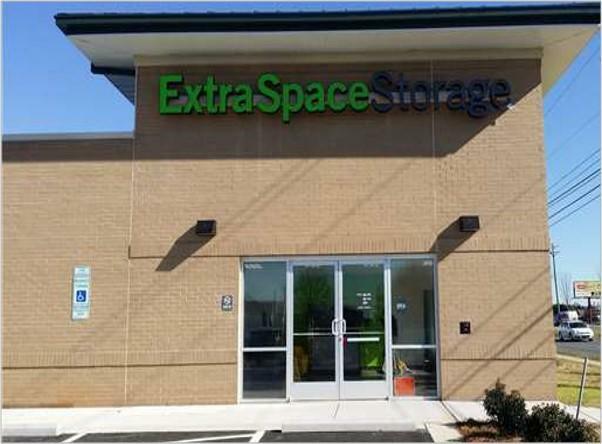 This trade area is one of the fastest growing submarkets of the Charlotte area, and provides customers an extremely convenient location that is just minutes from several large residential communities, and quick access to both I-77 and I-485. 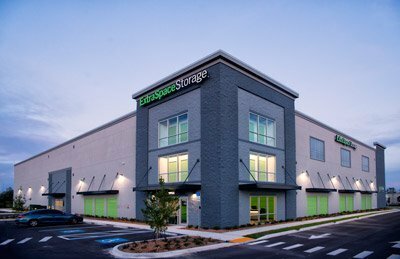 Taylor Theus converted a 65,377 SF warehouse into a 110,000 SF facility consisting of 80,000 SF of climate controlled storage. The project was completed over two phases. The first phase included façade renovations and the construction of a 6,400 SF addition. The second phase demolished the rear 23,600 SF portion of the building and replaced it with a three-story 43,000 building. The facility is located in Charlotte’s booming South End. The area was initially a bustling industrial zone trafficked by multiple freight lines and populated with textile factories and warehouses. Today, South End is a dynamic urban neighborhood with a mix of rehabbed historic structures and new transit-oriented development spurred by the opening of the light rail line in 2007. In the past three years, the South End has added more housing than all of Uptown, with more residential construction is in the pipeline. Taylor Theus built a three-story, 80,000 SF facility on 2.4 acres of land located on NW Maynard Rd, near the intersection of Chapel Hill Rd. in the Cary submarket of Raleigh. This area is one of the most well established submarkets of the Raleigh area, and it offers an extremely a convenient location that is just minutes from several large residential communities and quick access to both I-40 and I-540. The subject property has excellent visibility from a primary arterial which has a daily traffic count of 20,745. 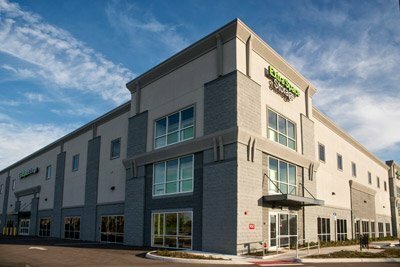 Taylor Theus built a 116,325 SF facility consisting of a three-story climate controlled building and four non-climate controlled buildings on 4.2 acres of land. The facility is located on Rivers Avenue, near the intersection of Ashley Phosphate Rd in an underserved market of North Charleston. The facility has excellent visibility from a primary arterial which has a daily traffic count of 41,900. 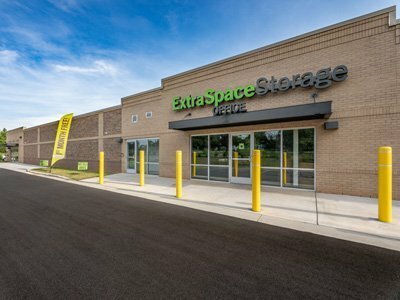 Taylor Theus built a two-story, 100,000 SF facility on 3.2 acres of land located on WT Harris Blvd, near the intersection of Old Statesville Rd in the Northlake submarket of Charlotte. This area has been identified as a growth corridor by Mecklenburg County and provides quick access to both I-77 and I-485. The facility has excellent visibility from a primary arterial which has a daily traffic count of 30,218. 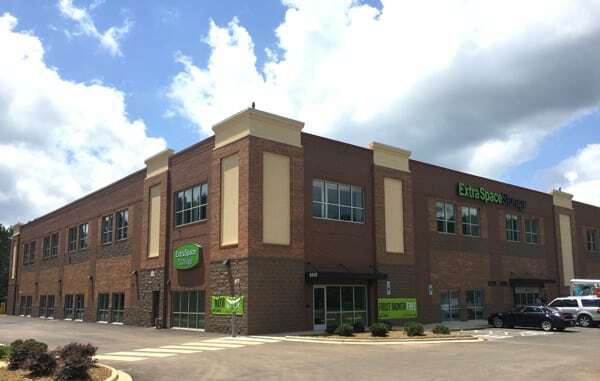 Taylor Theus built a three-story, 108,000 SF facility on 5.3 acres of land located at the intersection of University City Blvd and N. Tryon Rd, in the University City submarket of Charlotte. The facility is part of the Belgate Retail Development, which includes IKEA, Wal-Mart, Hobby Lobby, PetSmart, World Market, Marshalls, ULTA and Old Navy. The property is also located along the LYNX Light Rail line and is just minutes from the University of North Carolina – Charlotte. Two primary arterials, which each have a daily traffic counts of over 25,000, provide excellent visibility. 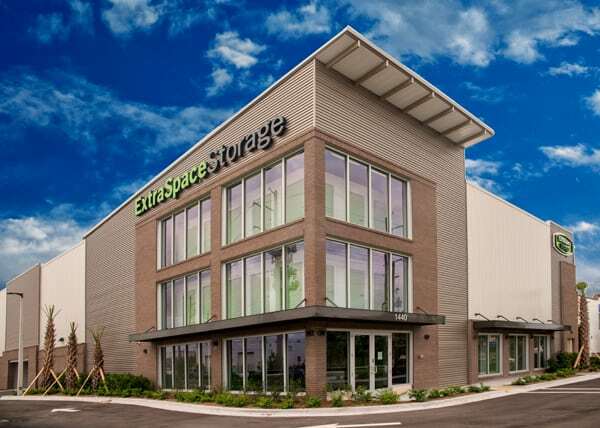 Taylor Theus is building a 97,000 SF, five-story facility in close proximity to Uptown Charlotte, the Fourth Ward Neighborhood and the booming North End. The Fourth Ward is an historic neighborhood that blends restored Victorian homes with luxury condominiums, urban apartments, parks and businesses. Recent developments include high rise condominium towers, The Vue, the Skyhouse and the Avenue, as well as mid-rise condominium projects such as the Garrison at Graham and the Citadin. The North Carolina Music Factory, a mixed use arts and entertainment complex with a 5,000 seat concert venue, is located across the street from the facility. The Music Factory is currently expanding to include the Woodfield Music Factory, a 205 unit apartment complex, and AvidXChange’s 200,000 SF headquarters. The Brightwalk Development, a $125 million mixed-income urban village, is also located nearby on 98 acres of redeveloped infill property, consisting of 1,000 single family homes, townhomes and apartments, including senior housing. Other redevelopment projects are also underway in the neighboring North End. Taylor Theus is building a 99,500 SF, three-story facility less than two miles from the University of Virginia. The facility is adjacent to the 65 acre Stonefield mixed-use redevelopment of the former Sperry Marine industrial site, which consists of 245 residential units, a 135-room hotel and 270,000 SF of retail including Costco, Trader Joe’s, Brooks Brothers, Williams-Sonoma. The facility will be on the heavily traveled Highway 29 Corridor, which is the primary commercial corridor for Charlottesville. 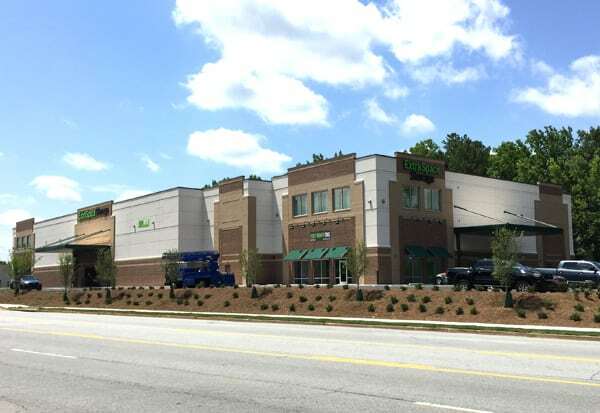 In addition to the Stonefield redevelopment, the corridor has national retail chains, including Whole Foods, Trader Joe’s, Harris Teeter, Belk, Best Buy and Talbots. Taylor Theus is building an 81,000, three-story climate building on Dixie Hwy, which is a primary north/south arterial in South Florida. Hollywood, FL, located between Miami and Fort Lauderdale has a diverse and stable economy built around the tourism, medical services and marine industries. Taylor Theus rezoned 5.7 acres and is building a 135,000 SF facility consisting of 96,000 rentable SF, which will include wine storage. 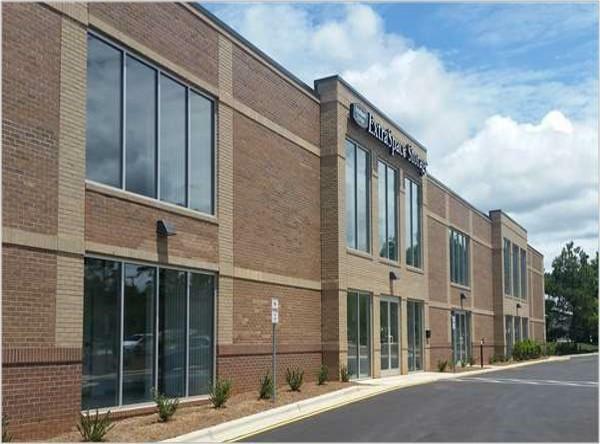 The facility is located in the 2,000 acre Ballantyne development, which is an upscale and popular area of Charlotte. Ballantyne is located in South Charlotte and consists of high and mid-range houses, townhomes and apartments, with plenty of commercial development. Ballantyne is home to Charlotte’s largest concentration of educated and experienced labor, with a median household income of $96,435. 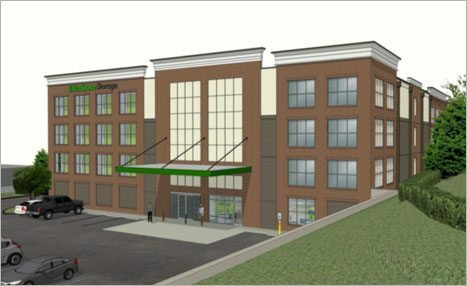 Taylor Theus is building a four-story,104,000 SF climate controlled facility in the Vinings, Smyrna, Cumberland (VSC) area of Atlanta. The VSC area has historically been one of the fastest growing cities in Georgia and one of the most densely populated cities in the Atlanta MSA. The facility’s location on S Cobb Dr and the exit ramp of I-285, with traffics counts of 49,250 VPD and 139,651 VPD, respectively, provides unparalleled visibility. 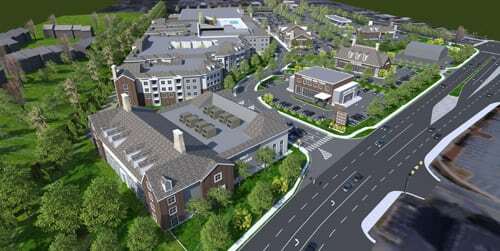 The immediate trade area has several large multi-family and townhome developments, as well as new retail developments. Taylor Theus is building a three-story, 105,000 SF climate controlled facility. The facility will be located in DeKalb county, which has the highest population density of any county in the Atlanta MSA. The immediate trade area is home to several large redevelopments, including a mixed use grocery anchored project, several apartment projects, and the new Whole Foods 365 Market concept. Taylor Theus is building a 110,00 SF facility consisting of a three-story climate controlled building and several non-climate controlled buildings. 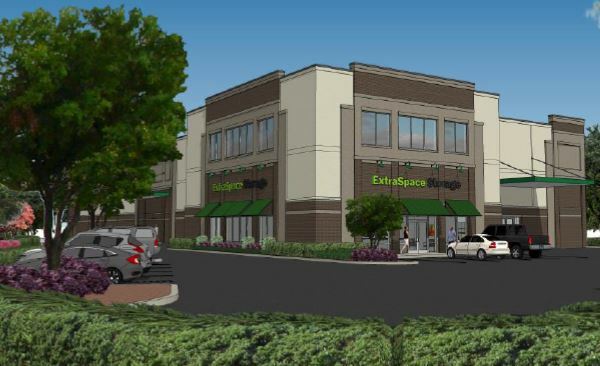 The facility will be located on Hillsborough Ave (47,873 VPD) and will be a part of a larger retail development consisting of a Fifth Third Bank, Dunkin Donuts and other future retail users. 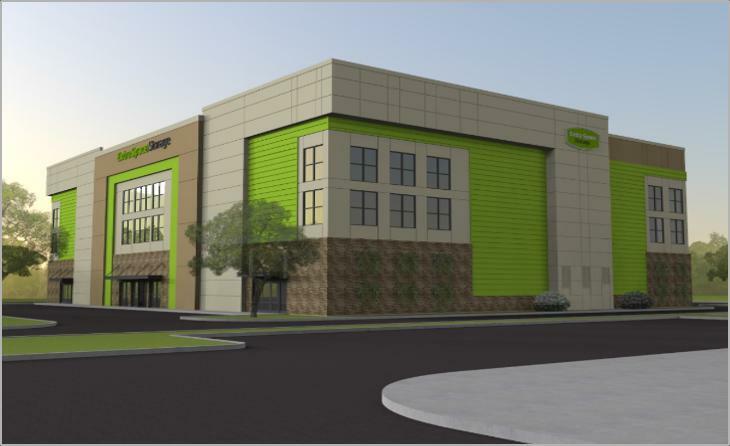 Taylor Theus is building a three-story, 96,000 SF climate controlled facility on Gandy Blvd, which is the a main connecting thoroughfare between St. Petersburg and Tampa. The facility will be located at the intersection of Gandy Blvd and 4th St N, with traffic counts of 45,264 VPD and 32,894 VPD, respectively. The immediate trade area has several large multi-family developments to the north and established single family residential neighborhoods to the south. 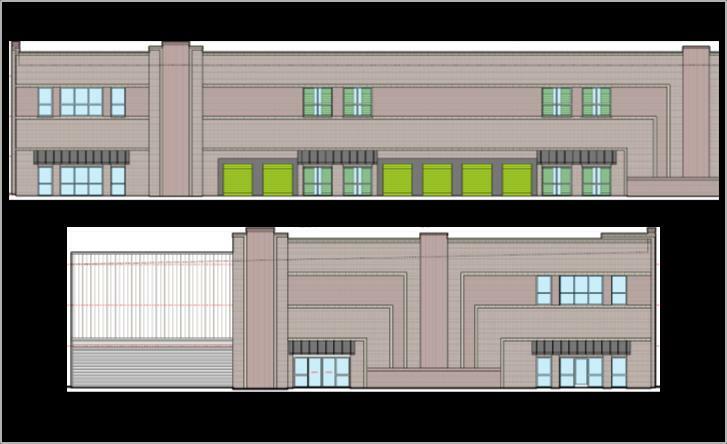 Taylor Theus is building a 101,950 SF facility consisting of a three-story climate controlled building and one non-climate controlled building. The facility will be a part of a larger development to include a three retail outparcels and a grocery anchored shopping center. 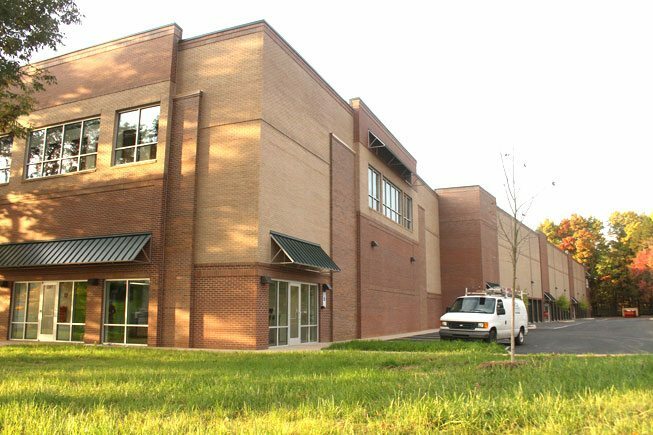 The facility is located in northeast Charlotte between the University City submarket and Harrisburg. The University City submarket is Charlotte’s second largest employment center and home to 23 Fortune 500 companies. Harrisburg, a suburb of Charlotte, has developed into one of the top ten most affluent zip codes in the Charlotte region. 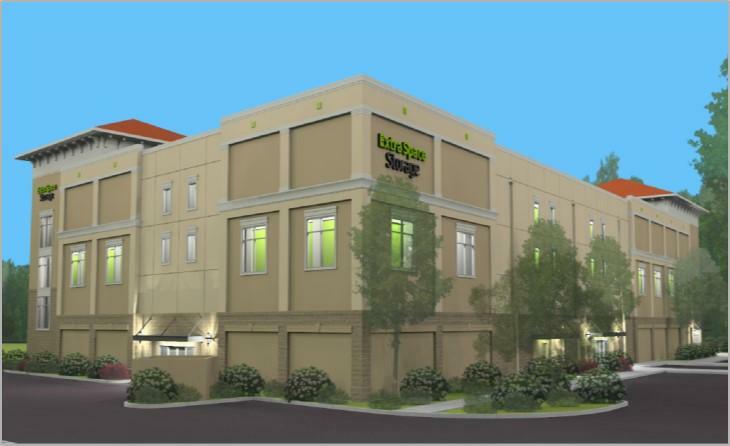 Taylor Theus is building a four-story, 106,000 SF climate controlled facility in the Ocoee submarket of Orlando. The facility will benefit from high traffic counts on Colonial Drive (41,563 VPD) and attractive demographics. The immediate trade area is home to several large redevelopments and mixed-use developments. Taylor Theus plans to build a three-story, 111,000 SF climate controlled facility in the affluent South Florida submarket of Miramar. The facility will be located near a number of large master planned residential communities. The facility’s location on Miramar Parkway and the I-75 on-ramp, with traffics counts of 42,456 VPD and 159,331 VPD, respectively, provides excellent visibility. Taylor Theus plans to build a five-story, 112,000 SF climate controlled facility in West Palm Beach at the intersection of Belvedere Road and Australian Avenue, with traffics counts of 32,457 VPD and 32,148 VPD, respectively. The facility will be part of a mixed-use development, which will also include a Wawa, hotel and retail outparcel. West Palm Beach is one of the three largest cities in the South Florida region and the central city of Palm Beach County.